Sep 29, 2016 in "Disney Springs"
Reedy Creek Improvement District has confirmed plans to build a third parking garage at Disney Springs. Similar in size to the Lime Garage at Disney Springs, plans call for a 2000 parking space structure, located across Buena Vista Drive behind the Speedway and Casting Center alongside I-4. Access to Disney Springs will be via the recently opened pedestrian bridges. 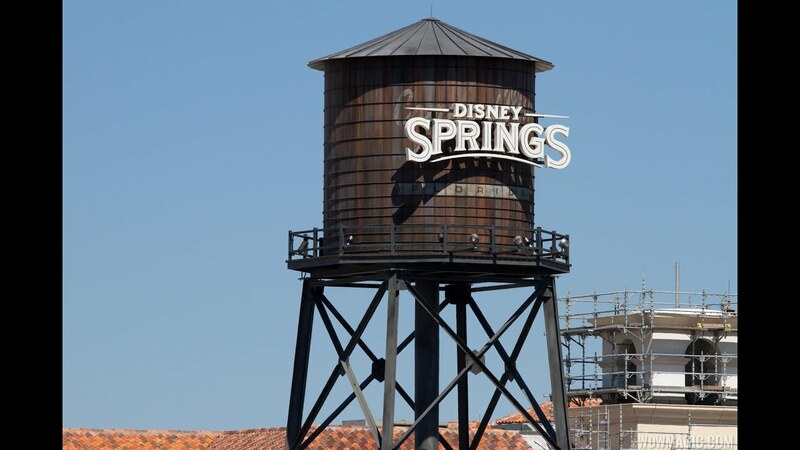 The garage will be used by guests and cast members, adding more capacity as visitation to Disney Springs increases. Like the Orange and Lime garages, the new structure will feature the smart parking system, which indicates empty spaces and capacity on each level and row. Construction will begin in 2017, with an opening expected in 2019. Disney opened the Lime Parking Garage in May 2016, joining the Orange Parking Garage which opened in November 2014.